Global Aviation customers and employees have a large new space to spread their wings. 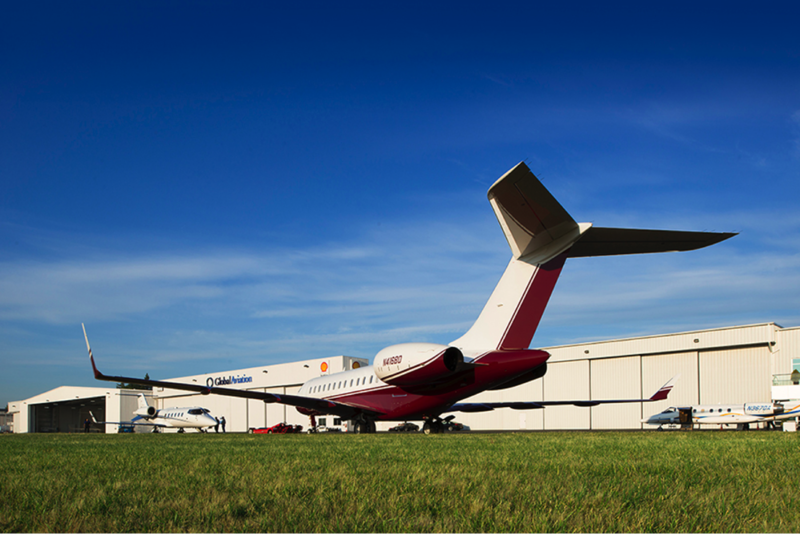 The company’s new hangar and expansion projects are complete and at full speed at the Hillsboro Airport (HIO) location. The project completion is well timed to support Global Aviation’s continuing growth in charter, FBO services and most importantly, maintenance capabilities. 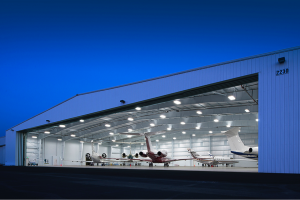 The new hangar offers the space needed to meet the increasing volume of maintenance, modifications, and completions work Global Aviation customers are seeking. “Our expansion enables us to accommodate the growing demand for our capabilities company-wide without compromising our dedication to excellent quality and service for our customers,” said Flo Newton, Global Aviation President. Global Aviation’s FAA certified repair station, is an award-winning Bombardier-authorized Learjet, Challenger and Global Express AOG/Line Maintenance Facility. The west coast business jet aircraft service center is also authorized as a dealer for Rockwell Collins, Universal Avionics, Thrane & Thrane, True North Avionics, and Astronics. 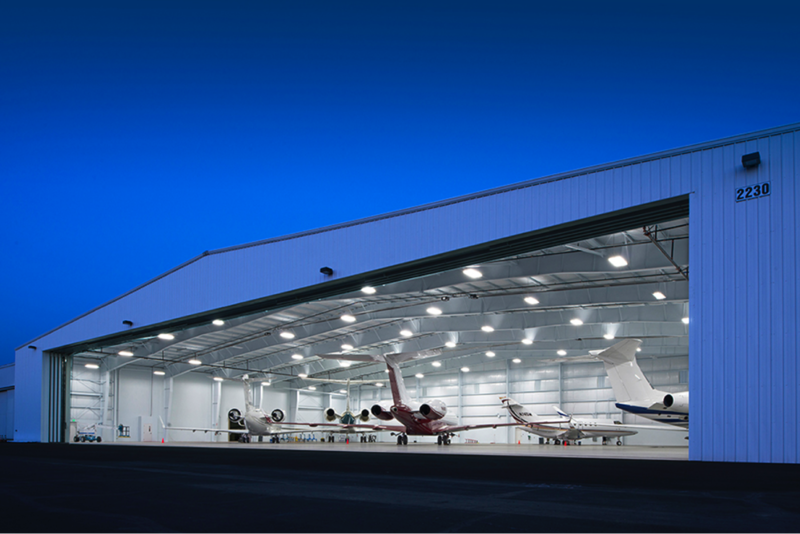 Global Aviation teamed with Perlo Construction to ensure its investment in the new hangar facility was top of the line, just like the aircraft services it provides. The new hangar is significantly larger than its neighboring structures, and customers can take advantage of the oversized door measuring 180 feet long by 28 feet high.